Back on Air this sunday on Radio Stad den Haag for the best Italo, HI NRG, Spacesynth and new music. Live videostreaming thanks to video-streams.nl and our chat is open so come and say hello. Leave messages that you want us to announce and requests here. Hop hop let’s party. 5pm CET- Michiel playes those danceable 80s hits, the year is 1985 the month february. Click HERE to see this chart. Live videostreaming and chat. Between 7 & 8 a mix. 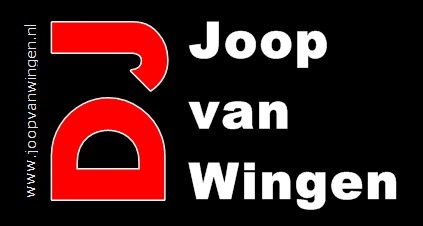 8pm CET- The sunday night request show with guests in the studio like Mark Lobensteijn with again a briljant new Spacesynth primeur, Johan Wiegman who did a great short live mis session, Jeoffrey and Hugo. We have a little birthday bash tonight, Michiel 55 years and Johan 57 years this weekend. We are getting Old!! So have a drink with us! Between your requests like Peter Wilson, David Lyme, Jellybean, Fred V., Shipra, Gazebo, Mirko Hirsh, Tyrants in Therapy and Dj Tonka we were spinning more old school dancetracks from vinyl, a new spacesynth track by Andreas Mohr and a mash up by Ian Coleen. Bottles open and buttoms up! The best way to end your weekend is here with Radio Stad. Gwen 12-02-2017 . Categories: +mix, Charts, Download, Haagse Flitsende 50, Live Show, Nieuws, Stad Disco Zondag, Sunday Live Show, vinyl. 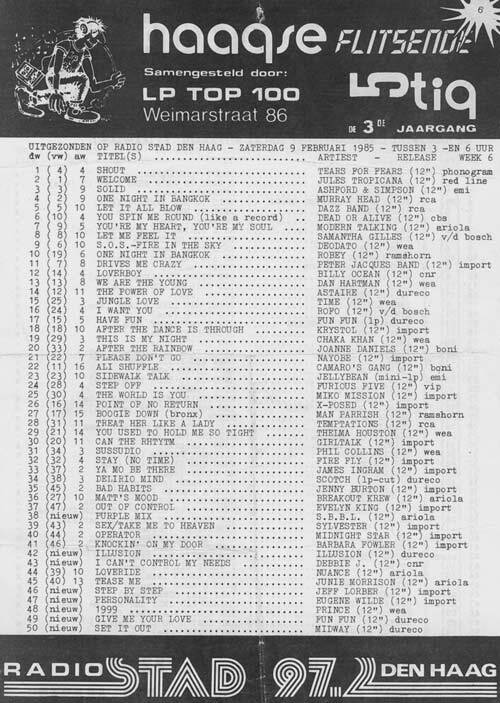 Tags: Charts, Disco-Mix, DoucheCo, Eurobeat, High Energy, Italo Disco, Italo Internet Radio, Iventi Records, Live Request Show, Marco di Luna, Mirko Hirsch, Peter Wilson, Radio Stad Den Haag, Radio Stad Den Haag Live, Spacesynth, Studiocam, Tyrants in Therapy, Vinyl. ← Club 80s on saturday!